TOTAL of France is one of the largest energy companies in the world with assets and interests around multiple countries that cover all manner of energy, including all forms of extreme extraction (with no oil shale kerogen extraction yet operational). TOTAL has assets both upstream and downstream in Canada's tar sands, from refineries and mining interests as well as in-situ operations. 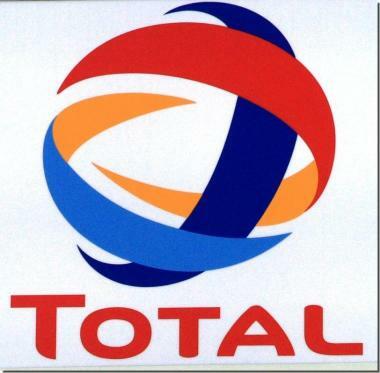 TOTAL has also partnered up with Brazilian Petrobras in proposing mining of kerogen oil shale projects in other countries around the planet. Madagascar Tar Sands strip mine plans from TOTAL SA of France Jean Pierre Ratsimbazafy speaks about the potential impacts of strip mining for tar sands in hid home region of Melaky, Madagascar.